Contact Us - Automotive Thermal Management Systems, Inc. Automotive Thermal Management Systems (ATMS) has been developing new technologies for the automotive and transportation industries which provide better mileage, less harmful emissions and longer engine life. ATMS only deals directly with manufactures and suppliers, and does not sell to the public. 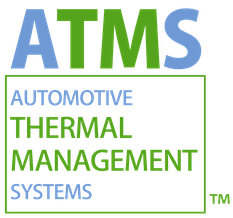 Automotive Thermal Management Systems, Inc.